How effective is your ploughing? That’s the question being posed by ProCam on their stand at LAMMA 2018, where an implement will be used by the company’s agronomists to demonstrate correct set-up and technique to achieve the most effective results. 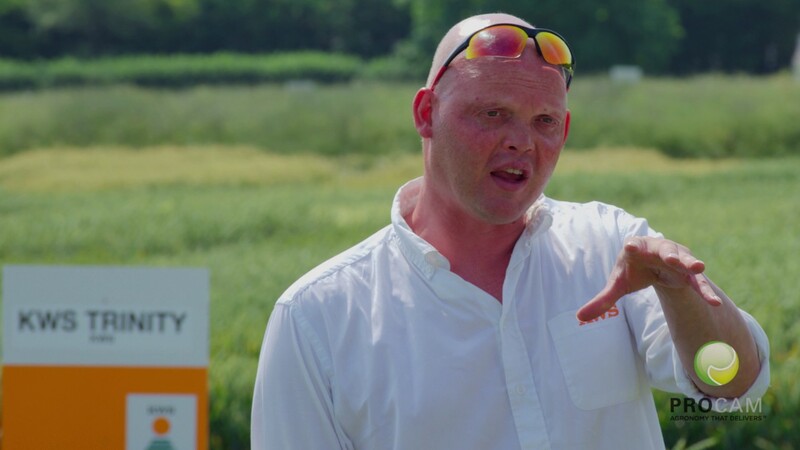 “The plough remains the best tool for resolving common compaction issues and should therefore be a valuable part of many rotational arable farming approaches, particularly in helping to control resistant grass weeds,” says ProCam agronomist Kevin Pearcy. “Unfortunately, a range of factors in modern arable farming mean that the basic skills and understanding in relation to ploughing are being lost. Issues such as the increased width of tyres, the overall size of machinery or simply the fact that ploughing is no longer an annual event on many farms means that the job is not always being done right. In addition to a hands-on opportunity to test your plough set-up skills, ProCam will be running a competition on ploughing knowledge on their LAMMA stand, with an iPad mini on offer to the winner. Find us at stand 717 – Hall 7, on 17th & 18th January 2018. Enter your email address to get ProCam news updates by email. Enter your mobile number to get ProCam event updates on your phone.